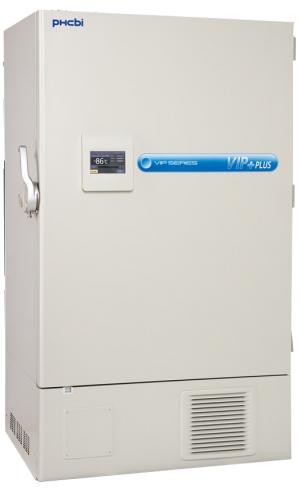 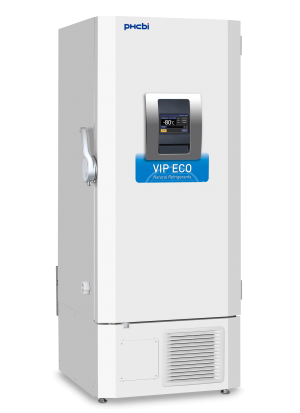 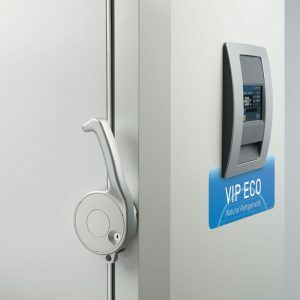 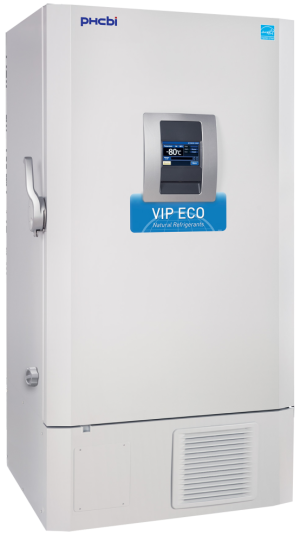 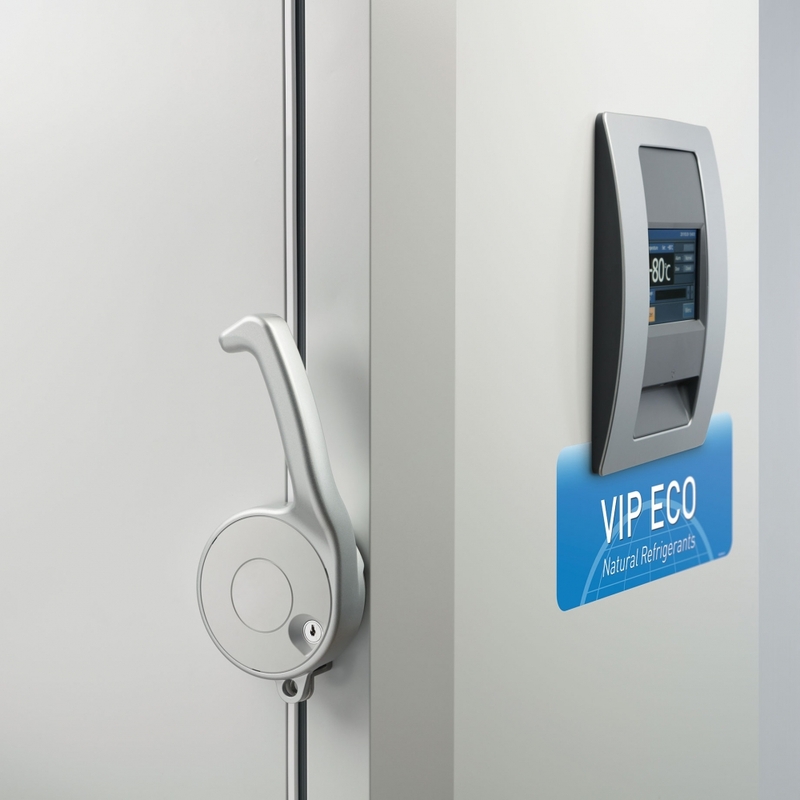 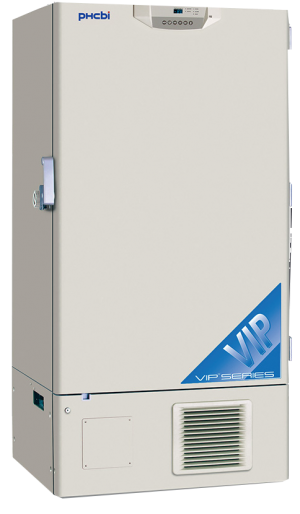 The new ENERGY STAR Certified VIP ECO ultra-low temperature freezers with natural refrigerants from PHC (formerly Panasonic Healthcare) now deliver more energy efficient and dependable ultra-low temperature storage with forward performing cooling systems. 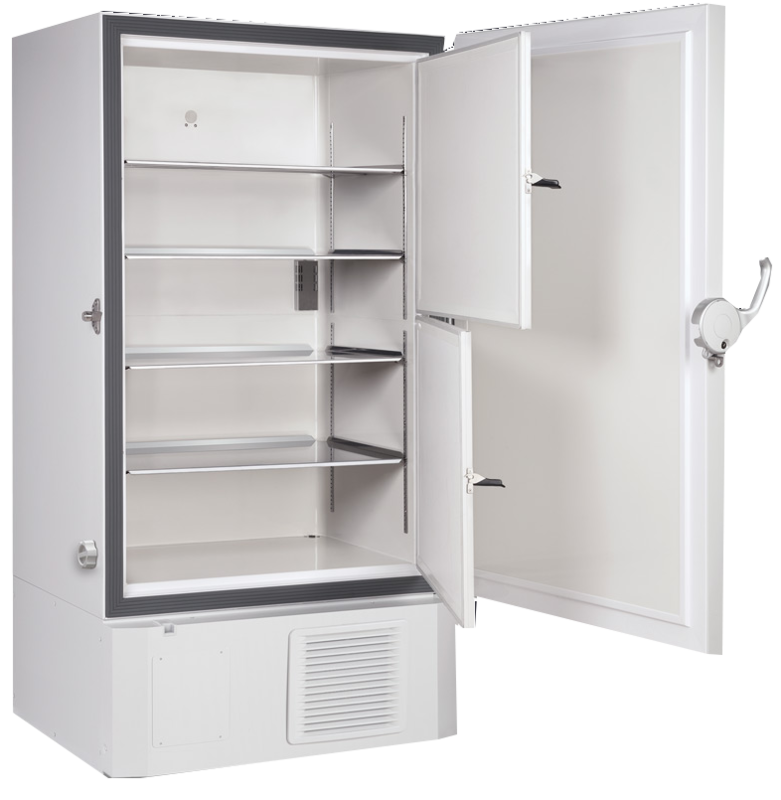 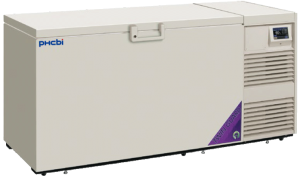 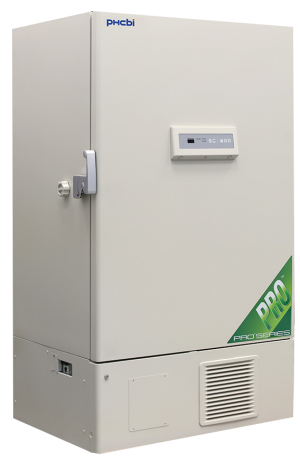 PHC freezers are designed, tested and field-proven for safe, reliable storage of biologicals. 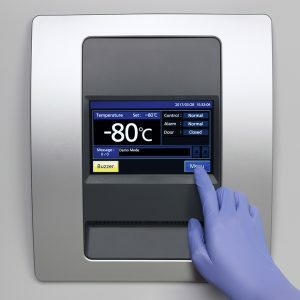 Freezer Racks and Inventory Systems. 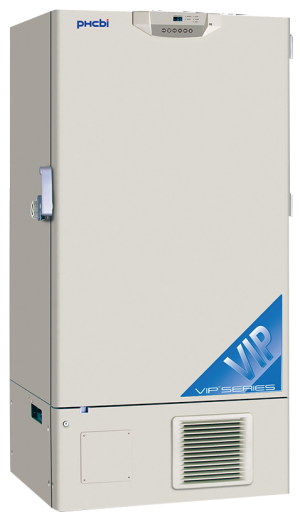 MDF-UB7-PW: CO2 backup system for MDF-DU702VH. 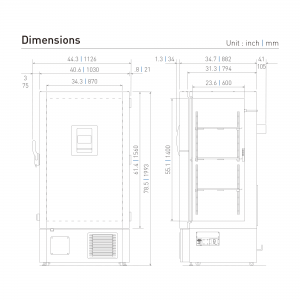 MDF702SLF: Additional Shelf For MDF-DU702VH. 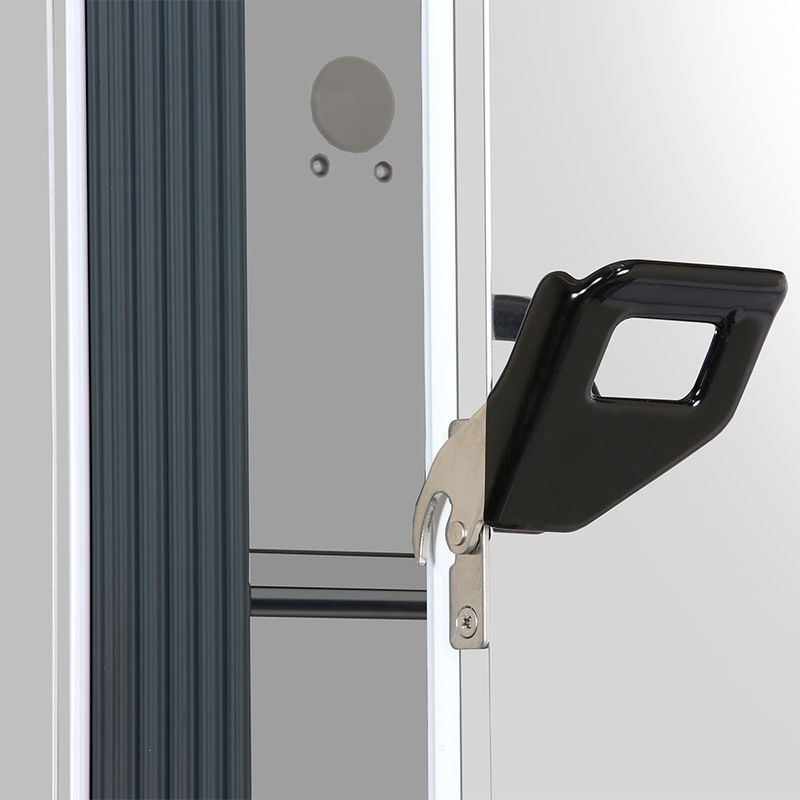 MDF-7ID4-PW: Inner Door Kit with 4 Smaller Doors for MDF-DU702VH. 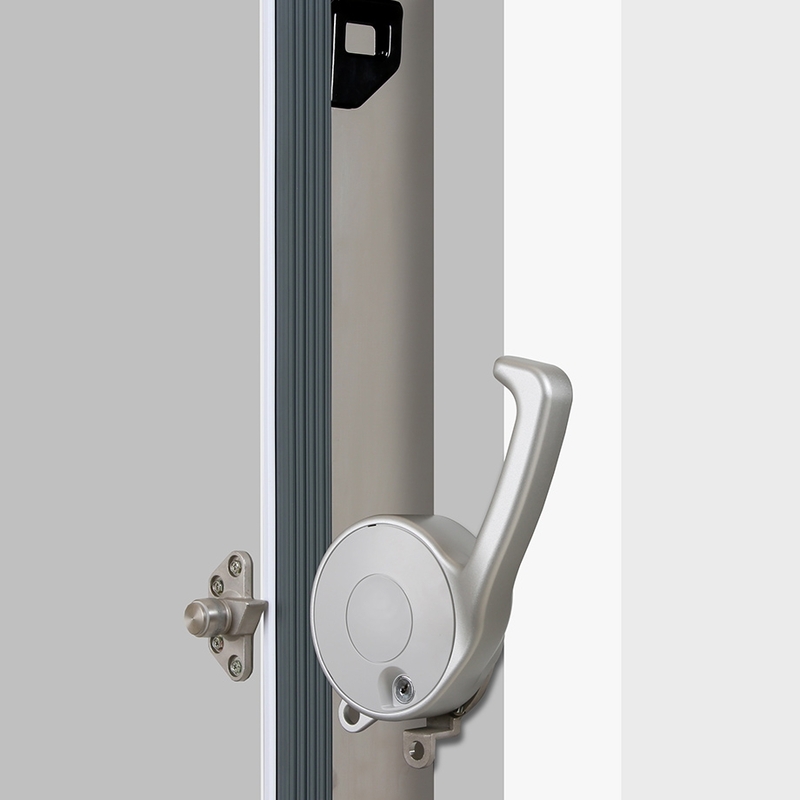 MDF-7ID5-PW: Inner Door Kit with 5 Smaller Doors for MDF-DU702VH-Additional Shelf needed. 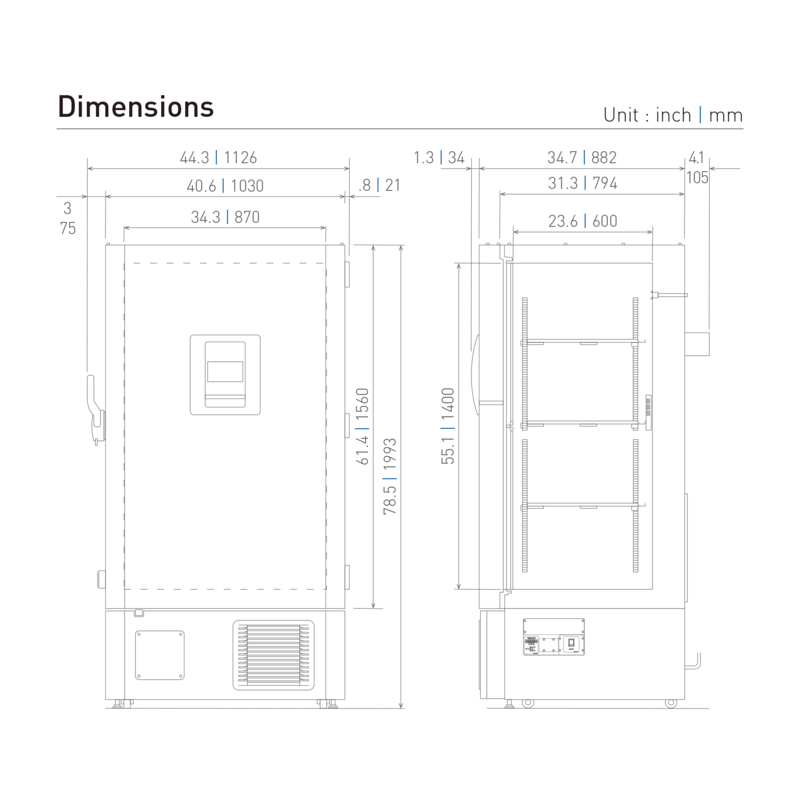 ORDER WITH MDF702SLF TO GET EXTRA SHELF (not included).